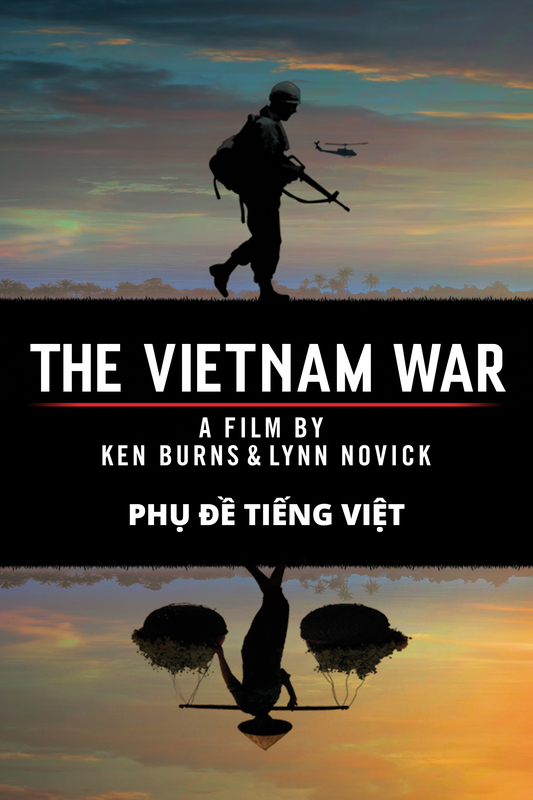 I’m watching the Ken Burns/Lynn Novich documentary ‘The Vietnam War’ on SBS, so I’ve only seen two episodes so far (sixteen to go) and shouldn’t be offering an opinion. I’m drawn to it like a moth to a flame: painful experience ahead. Most Australians of middle-age or above have already sat through so many hours on this topic in real time that spending another 18 hours finding out what historians are making of it all is either compulsive or compulsory. Reviewers seem to like the documentary. What it might (just might) do is remind viewers that Vietnam was never simple and always a quagmire, with no good moment to get out of a losing position. Already, in the first two episodes, we are reminded that John Kennedy, visiting Vietnam in the 1950s as a young senator, sensed that this was a mess. By the time the French fought the battle of Dien Bien Phu in 1953-54, America was deeply involved, supplying a good part of the French military resources. Sure, the OSS (the CIA’s predecessor) talked to Ho Chi Minh as the Second World War was winding up, but was America going to let down their Cold War allies the French, who were adamant that they would restore their colony? American politics was overruling any doubts, fixated with the existential threat of communism and not wanting to be accused of a repeat of ‘losing China’. The few people who knew anything about the region were too junior in the decision-process to have impact. The military were focused on doing the job they had been ordered to do, not making gloomy predictions that it would end badly. The family of South Vietnamese president Ngo Dinh Diem are shown to be the sort of people you wouldn’t want to be allied with, but Uncle Ho’s colleagues were just as ruthless. I’ll be watching the remaining episodes, replete with unpalatable home-truths though they will be. Already, for me, the overwhelming impression is how much the world has changed in 50 years. But policy-makers still makes mistakes. Acknowledging and correcting such mistakes seems as hard as ever.